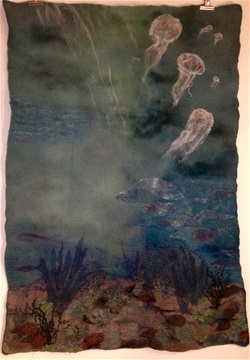 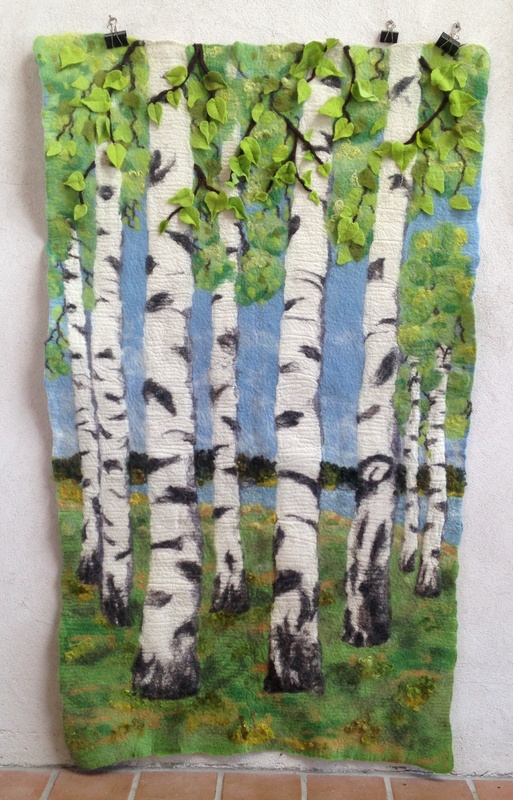 To make large felted wall hangings is heavy work. 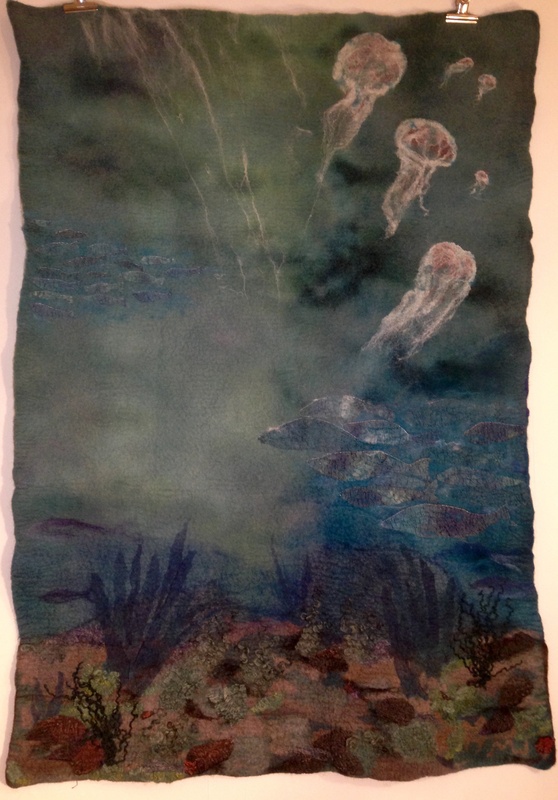 But, if they turn out well, very satisfying. 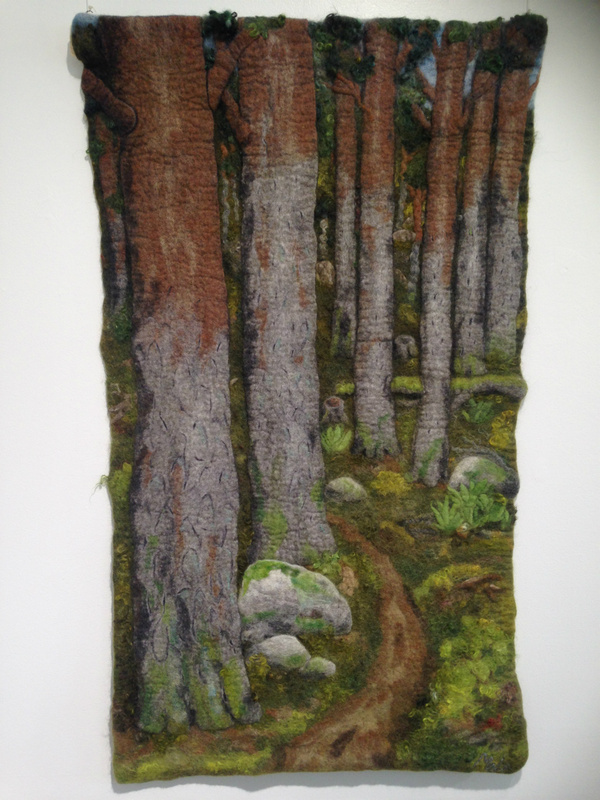 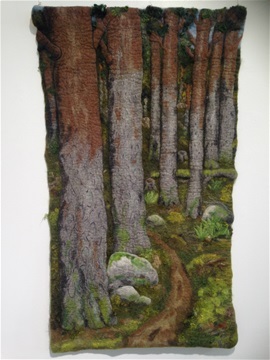 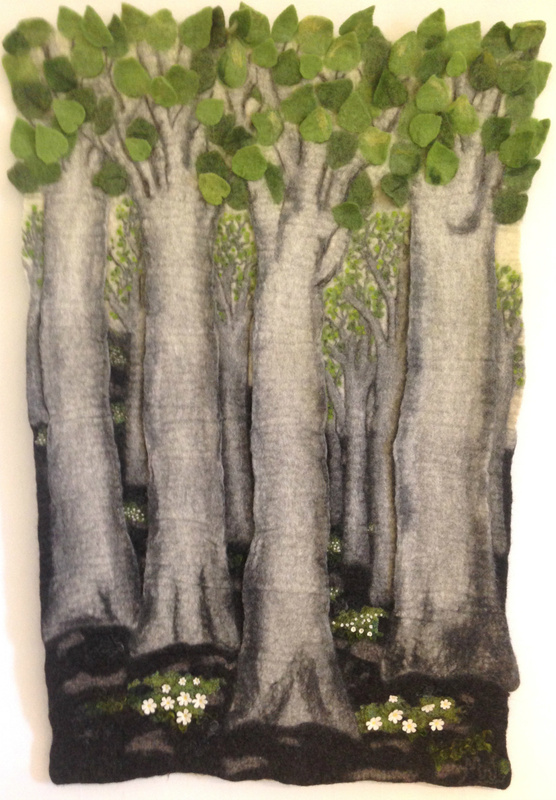 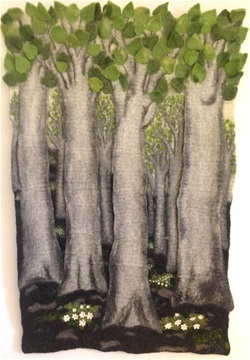 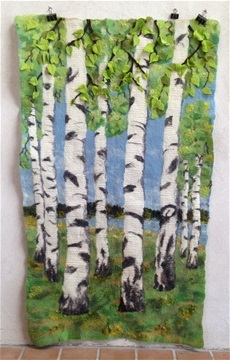 And large felted wallhangings adds so much warmth to a room!